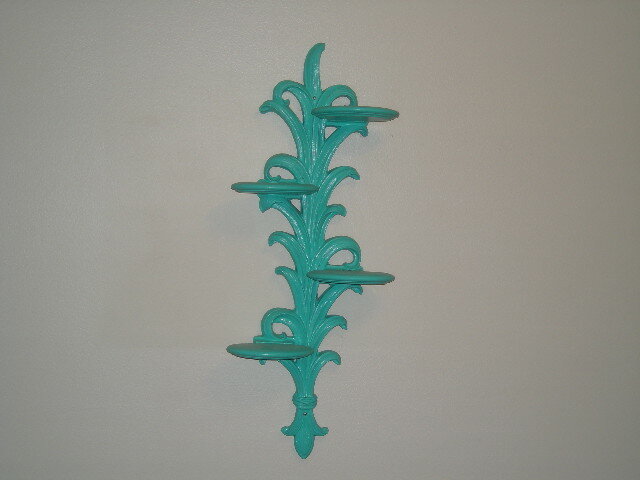 Syroco shelf in turquoise just listed in our shop. Pretty vintage Delft tile wall hanging. Perfect condition. I love these posters. Original advertisements for TWA (Trans World Airlines- now defunct). Such a great vintage vibe. Lots of locations to choose from so you’re bound to find one from a location you’ve been to. Enjoy. While not vintage, I think this would look great in a mid century room nonetheless. This looks like just about the right size for my own fur baby. To purchase, visit Vurv Design on Etsy or click on the pic. How cool is this? This shop takes photos of old maps and re-touches them with cool vintage colors. So kitschy. I just love it. 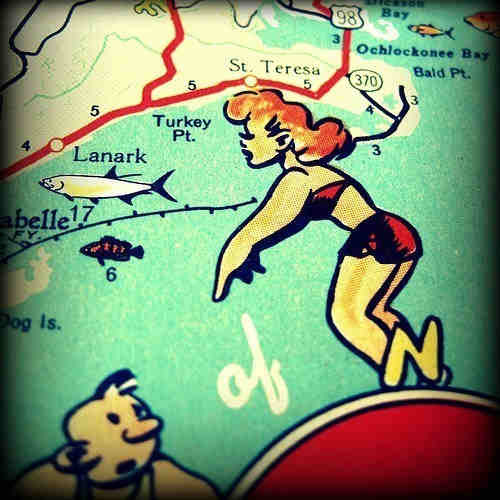 Check out Vintage Beach Maps on Etsy to purchase.